Celebrating a 71st wedding anniversary is a rare event indeed. It’s a remarkable event involving great genetics and not a little bit of luck to have both husband and wife surviving well into their nineties and still hanging in there. It is therefore no surprise that a 71st anniversary is usually publicised in the press with well-wishers paying their respects from all corners. A couple who have been married for over seven decades is truly an example of selfless and committed love, they serve as an inspiration for all. There is no traditional symbols for this anniversary so plan this momentous time around the couple and their likes. They may have set a tradition of travelling to a local restaurant or having a big party in the past but it may not be possible now so work around this and organise a lunch time get together. After 71 years together the family may have grown to be vast with children, grandchildren, great grandchildren and you would need to book Wembley stadium to host them all. Get them an original newspapers from 71 years ago, printed on the day they were married, it makes perfect 71st wedding anniversary gifts. If the couple are and have been keen gardeners buy a special plant or flowers that’s always been a favourite. 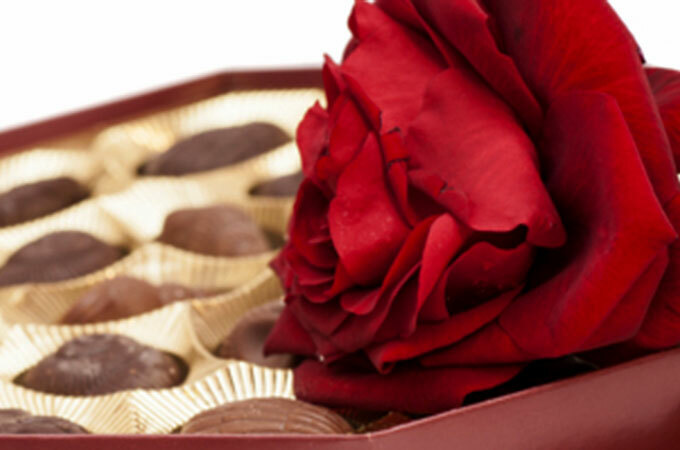 Flowers can make a great personal gift and of course don’t forget the chocolates! Visit one of the listed RHS gardens that are around the country, these can be a stately home or somewhere that is very close, there is plenty to choose from and of all sizes. Some specialise in certain flowers or may have themed gardens to wander through and if necessary have wheel chair access. Most will do afternoon tea and cakes, always a real treat. Have a great day celebrating a 71st wedding anniversary and enjoy. My FATHER AND MOTHER ARE ABOUT TO CELEBRATE 71 YEARS OF MARRIAGE. WE ARE SURPRISING THEM BY LETTING OUR BROTHER, WHO IS A PASTOR RENEW THEIR WEDDING VOWS THIS THANKSGIVING WEEKEND. They live in Arkansas and we can’t wait to see their faces on that day. Very nice surprise! Congrats to your parents who celebrate 71 years of marriage and all of the family. Truly a blessing. Loss both my loving parents last year 2 months apart. They had just made 70 years then we lost our mom first the very next week. Give your parents great big hugs, that’s all they need❤️ and celebrate the joy. Have fun and God Bless!!! How can I get a newspaper from 71 years ago? You can get one from here!